Are you a writer who identifies as working-class? Looking for an opportunity to get your writing out there? Are you getting ready to take that next step on the path to publication? At Writers & Artists, they believe in the power of stories and how they can help open up lines of communication based on shared human experience. Everyone should be – and needs to be – part of the conversation. Too many stories slip through the cracks, so how about we change that? 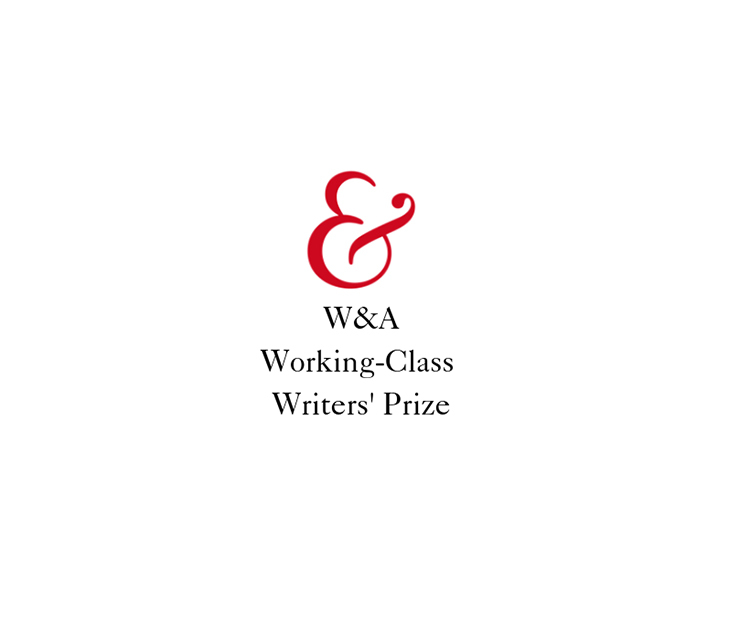 The winner of Writers & Artists’ Working-Class Writers’ Prize will receive editorial feedback on their writing from their judge – acclaimed author and ardent advocate of working class writers, Natasha Carthew – as well as a complimentary place at one of our How To Get Published events held at Bloomsbury Publishing or one of the other locations they’re hosting an event in 2019. The winner will also receive a copy of one of our Writing Companion Guide series, and a copy of the latest edition of the Writers’ & Artists’ Yearbook or Children’s Writers’ & Artists’ Yearbook. Five highly-commended entries will also receive a copy of either Yearbook. To enter, all you have to do is submit a sample of your writing – ideally the beginning of your current work-in-progress – and this must be no more than 2,000 words, as well as a synopsis, if you have it, to match your current work-in-progress, You need to be registered to the W&A website in order for your entry to be considered, and must submit your entry to waybcompetitions@bloomsbury.com with the subject line W&A Working-Class Writers’ Prize 2019. The closing date for entries is midnight Monday 10th June 2019. The shortlist will be announced on the blog pages of our site on Monday 15th July with the winner, as chosen by Natasha, will be announced in early August 2019. Further essential information, including full submission guidelines can be found at the Writers & Artists’ website.